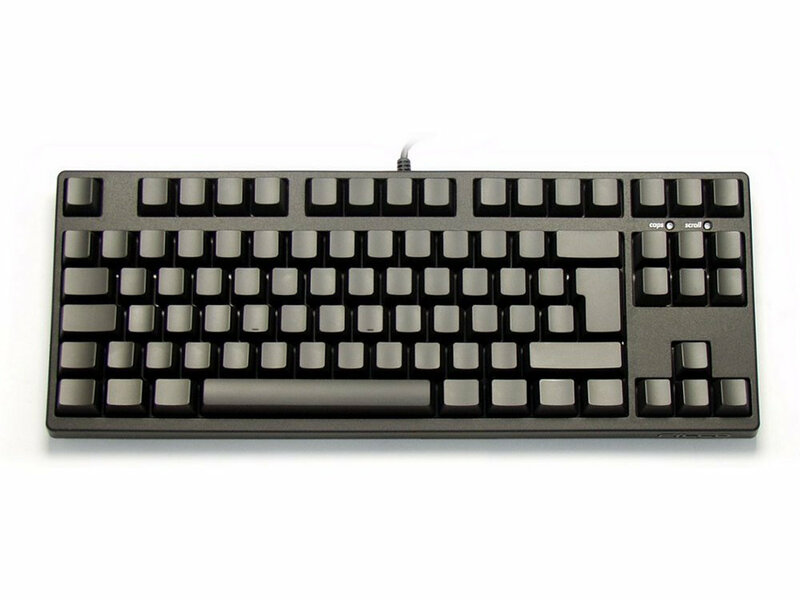 The rigid case construction gives a sure and comfortable typing experience. Fantastic keyboard! Better than I expected. And it arrived far sooner than the company originally advised. What's not to like?